"Your equipment doesn't matter. If you can shoot well, you can do it with a disposable camera." How many times have you heard that comment before and they usually come from people who already have pretty good equipment to begin with. That's like saying to a Formula 1 race driver or a F22 fighter pilot that their machines don't matter, they can just rely on their training and skills. Fact of the matter is, there are many factors that contribute to a great photograph - skill and experience, luck and yes, equipment. When things are roughly equal, superior equipment will generally give one the edge. Of course, buying the most expensive photographic equipment will not help a blind person take better photographs but most people, after having sufficient knowledge and experience, can get improved photos with superior equipment over ordinary gear. 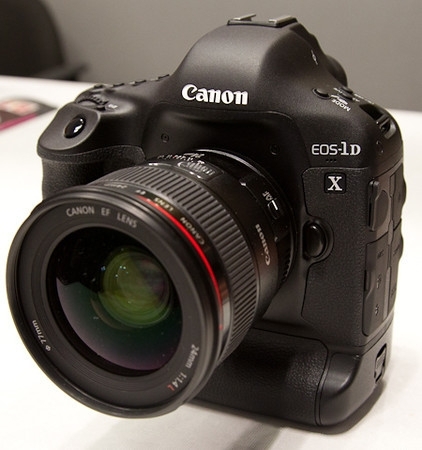 My current main piece of equipment is the Canon EOS-1D X and you can read my review on this camera. As far as I can recall, my first camera was the Kodak Instamatic. Over the years, I have learned a thing or two about photography but if I still use the Kodak equipment today, what kind of photos will I be able to take? You can visit my website and decide for yourself which camera takes better photos.